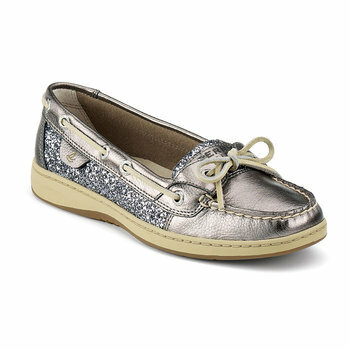 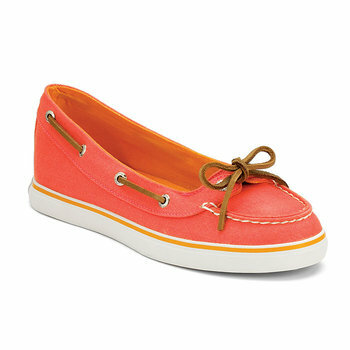 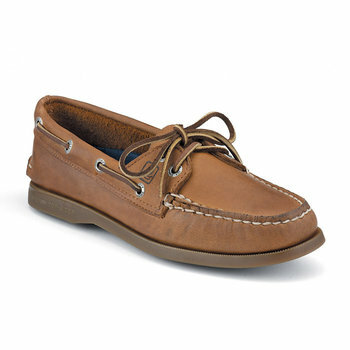 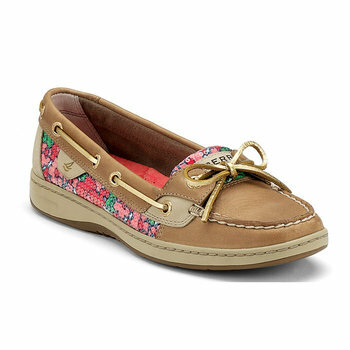 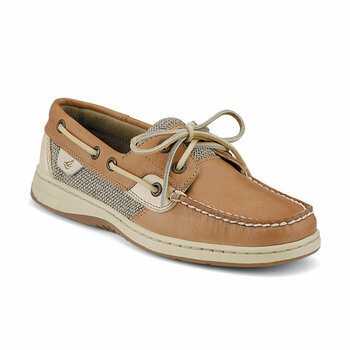 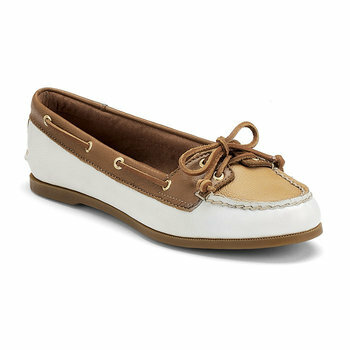 Look fashionable on or off land in the preppy Audrey boat shoes by Sperry Top-Sider. 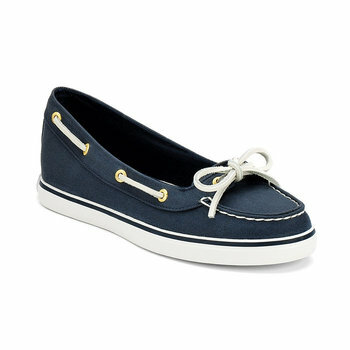 Who says casual has to be ordinary? 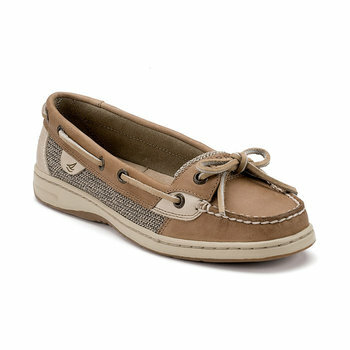 Add a touch of glam to a laid back look with the Audrey Slip- On Boat Shoe. 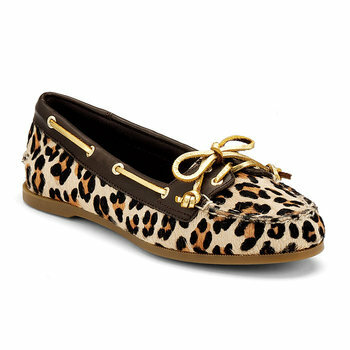 Featured in flirty patterns, prints and colors- the Audrey keeps you looking fresh for any occasion.